Here are some pics of the packaging and contents. After I got the Asmus Toys Aragorn figure recently, I knew I'd have to get the rest of the Fellowship if they were to release them all. With their latest release with Merry and Pippin, I'm not as impressed as I was with Aragorn. But overall, still happy to have these in the collection. 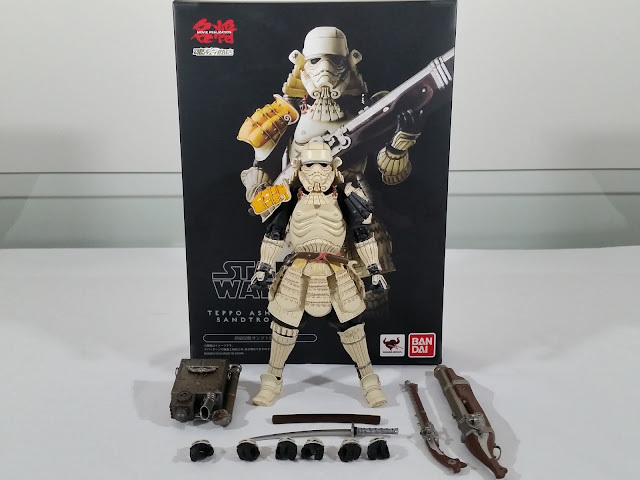 Some pics of the packaging and figures. The head sculpt likenesses could've been a bit better, but the tailoring and material of the outfits is awesome. Looking forward to seeing more releases in this line! I've been a huge Star Wars fan since I was a kid growing up in the 80s. Ever since I starting collecting 1/6th scale figures, the dream has always been to get the core Star Wars cast from the original movie. 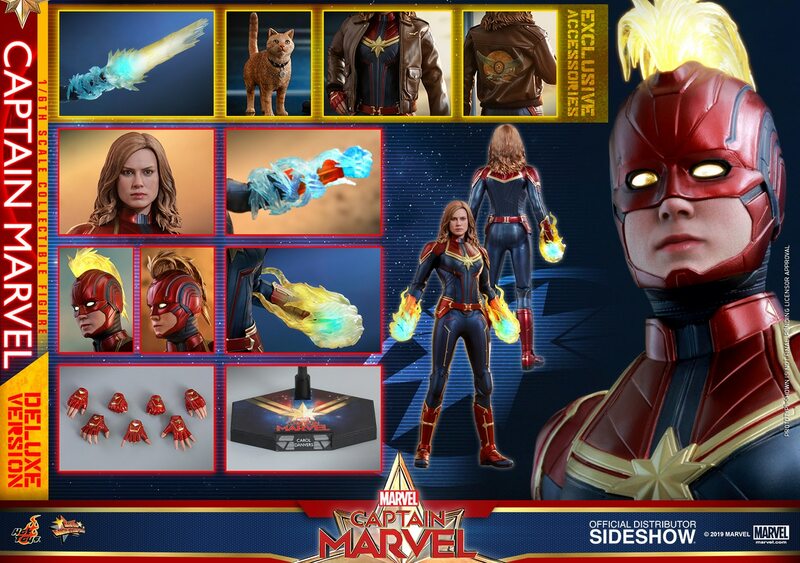 I could've gone back to get some of the older versions, but being spoiled by Hot Toys quality, I decided to wait. 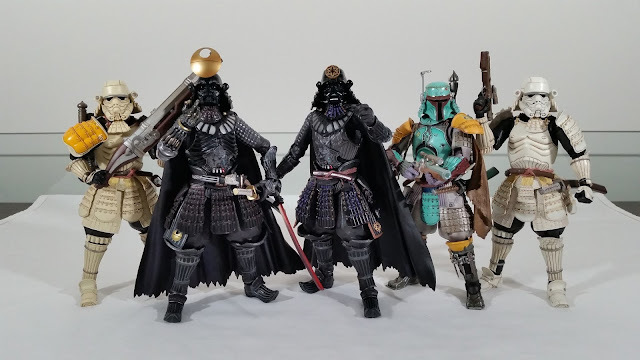 And now that Hot Toys have finally completed the core cast of heroes from A New Hope, I can definitely say that they have made the dream come true! These figures are overall pretty damn fantastic, and this release of Princess Leia tops it off with perhaps the best head sculpt of them all! Click through below for my full video review over on the Kool Kollectibles YouTube channel! I got the exclusive version with the backdrop of the scene where she hands over the plans to Artoo. It's a pretty flimsy kind of cardboard, so definitely not the quality of the backdrops we used to get in the DX releases. So if you missed out and just got the regular, I don't think it's a big deal at all. Accessories-wise she's pretty barebones, with some hands and the two blasters that she used in the movie. 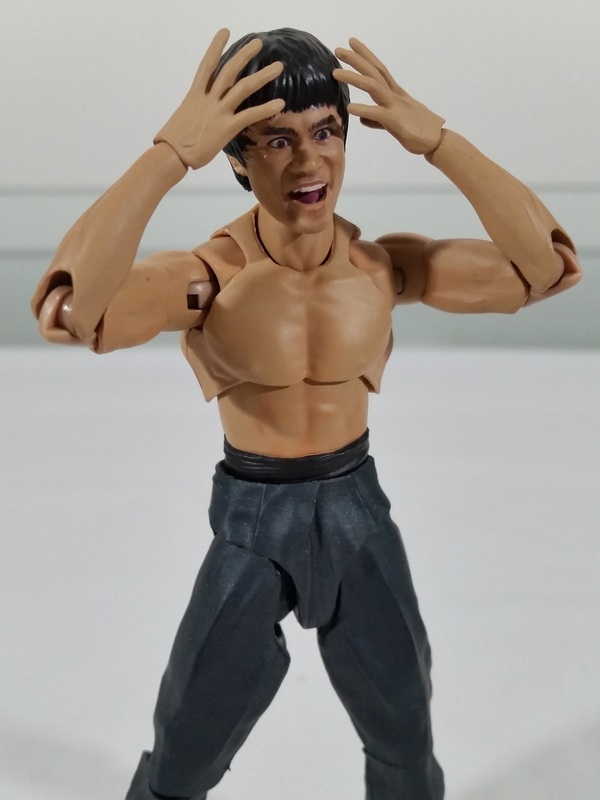 The big selling point of course is the head sculpt itself. Initial prototype photos looked amazing, and thankfully they haven't really changed too much for this final production version. The sculpt and paint application is beautifully done. Some figures only have a good likeness from certain angles, whereas this sculpt looks pretty spot on from every angle. The hair is also nicely done, and I'm definitely glad they went with sculpted hair and not rooted hair on this! The buns look great! Some people have said the facial expression is a little bland. It's a neutral expression for sure, but I think it conveys her natural beauty really nicely. To me, it doesn't have that blank zombie stare like some other Hot Toys female sculpts have had in the past. The iconic white Death Star outfit has its pros and cons for sure. The overall look for me is great, although the length at the ankles could have been more to reflect the way the movie costume dragged on the floor. Hot Toys used a very thin material, but luckily it doesn't feel too delicate to touch or move. I think they went with such a sheer material to try and replicate that see-through texture that it had in the movie. But that removes any weight from the costume so it is difficult to get it to hang right on the body. To prevent the material from ballooning out at the waist and thighs, they actually designed it with some garter belt type straps around her thighs that are then sewn to attach to the outfit itself. I worry that over time that area might get damaged or degrade, so something to watch out for. The hood is wired, but in the end that is almost its downfall too because it is extremely difficult to get it to lie flat along her back when the hood is down. I haven't bother trying to cover her head with it, so left the wires folded the way they were out of the box. It sat against the back fairly well, but any slight movement will make it start bending away from the body, which ruins a bit of the realism that a nice heavier material would have. The pic below is the best that I could do, so that will be the way it stays! The boots are nicely done though, with a good leather look to them. The best thing is that they don't have the collapsed ankle issue that plagues the Han Solo figure. I'm not sure if they added extra padding there, or simply that the ankle pegs are not as long to have a gap. Either way, it articulates well without having a bad unrealistic bend in the ankle. Despite the issues with the costume, overall I think it looks fantastic. As a representation of Princess Leia in her Death Star outfit, this is certainly the best figure ever done for that look. Together with the other figures from the core cast, they all look incredible together. It's taken a while for this setup to finally be possible in my collection. But Hot Toys have definitely made it worth the wait! As soon as I saw teaser pics of the Bandai Tamashii Nations Bruce Lee figure, I knew I had to have it! It was released in Japan a month or two ago, and only recently came into stock at Big Bad Toy Store. So I finally got my first S.H.Figuarts figure, and I must say I am most impressed! 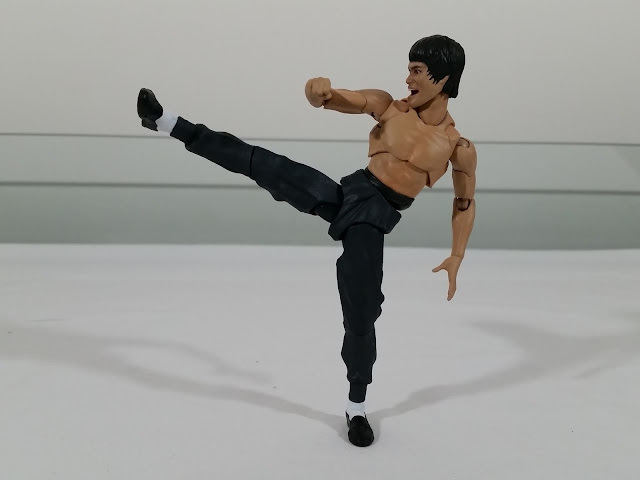 Click through below for my video review of the figure on the Kool Kollectibles YouTube channel! Love the very collector friendly packaging, and definitely love the array of accessories that is included! Comes with all the weapons you'd expect from Enter The Dragon, and with 4 different face plates you'll have all the iconic expressions and poses covered! The stand out feature for me is definitely the poseability, with a fantastic range of articulation throughout the body. The way it can hold it's balance without the need for a stand is amazing! If this is the standard by which their Star Wars S.H.Figuarts line is made, then I now totally understand why so many collectors are getting away from Hasbro and jumping onto Bandai! The quality is awesome, and totally justifies the increased cost over Hasbro Black Series figures! You can certainly get this guy into all sorts of poses, and the fun factor is just through the roof! 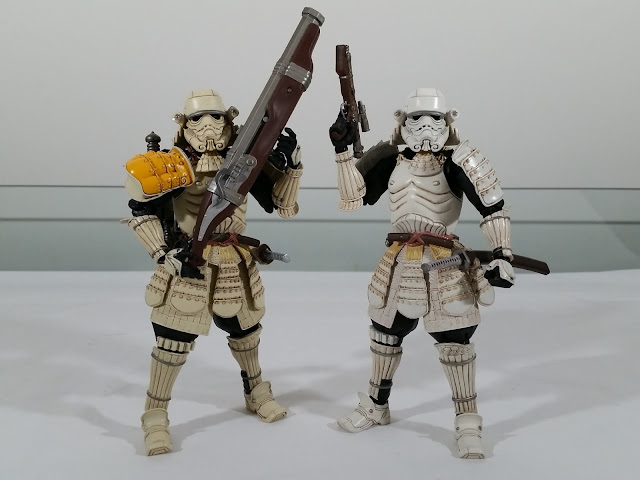 I had so much fun playing around with the different face plates, choice of hands, and the weapons. 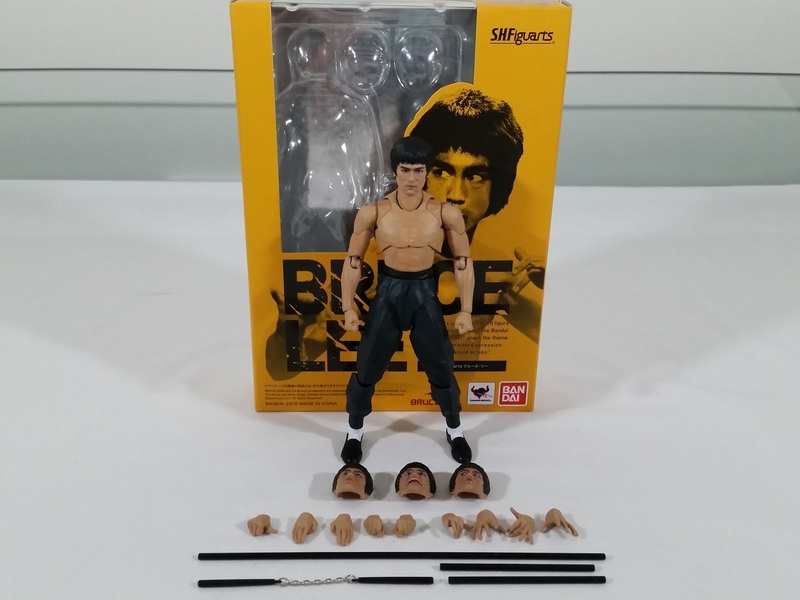 If you're a Bruce Lee fan, then I would say this figure is a must-have! It might be small, but puts many larger figures to shame! Highly recommended!